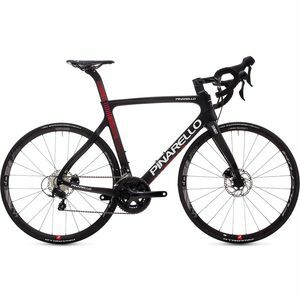 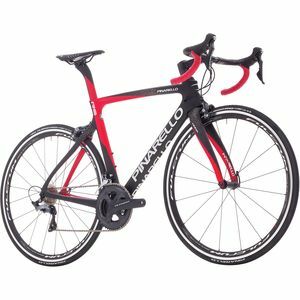 Pinarello, founded in 1956, continually improves its products to maintain its long history of family-run bicycling expertise. 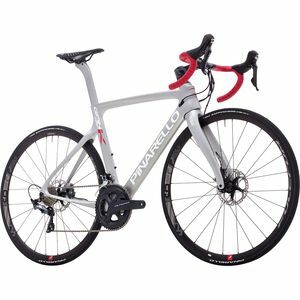 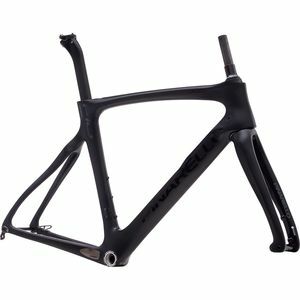 By bringing athletes together with engineers and combining their efforts with carbon fiber technology from Toray, the first manufacturer of carbon fiber, Pinarello remains at the forefront of bicycle innovation. 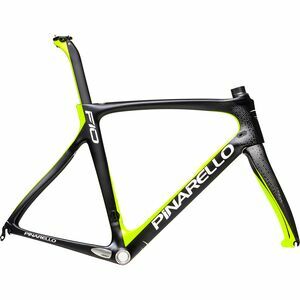 The flagship model Prince has received awards and acknowledgments in every country and is testament to this Italian marque's dedication to excellence.